Arnhem/Berlin, 27 September 2018. Another milestone reached in the PROMOTioN (Progress on Meshed HVDC Offshore Transmission Networks) project. ABB has successfully completed the installation of the 320 kV HVDC gas insulated switchgear (GIS) test equipment in the DNV GL’s KEMA High Voltage DC Laboratory in Kleefse Waard, Arnhem, Netherlands. Later this year long term testing will commence to demonstrate that this technology is ready for real world application and achieve cost savings in future offshore HVDC converter stations and switchyards. The benefit of using this technology over the conventional air insulated technology is the 90% reduction in volume, realizing cost-savings in applications where space comes at a premium such as offshore or in urban environments. This is the first time that such equipment is tested in an independent commercial laboratory. Also as part of PROMOTioN, Super Grid Institute (France) investigates the performance of different environmentally friendly insulating gases, and the Technical University of Delft (Netherlands) is developing a monitoring and diagnostics system for this technology. 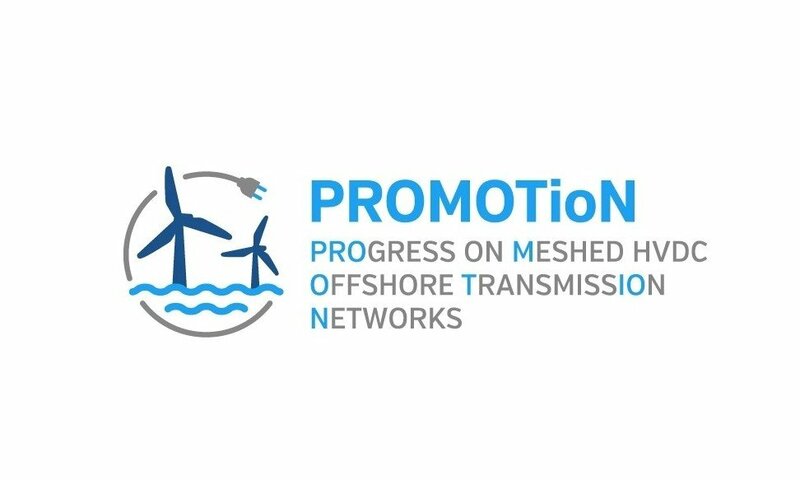 About PROMOTioN The PROMOTioN (Progress on Meshed HVDC Offshore Transmission Networks) project aims to tackle technical, regulatory, financial and legal challenges to the implementation of offshore meshed HVDC transmission networks. The consortium consists of 33 partners ranging from all major European HVDC equipment manufacturers, TSOs and academia to test labs and consultants. This project has received funding from the European Union’s Horizon 2020 research and innovation programme under grant agreement No 691714.